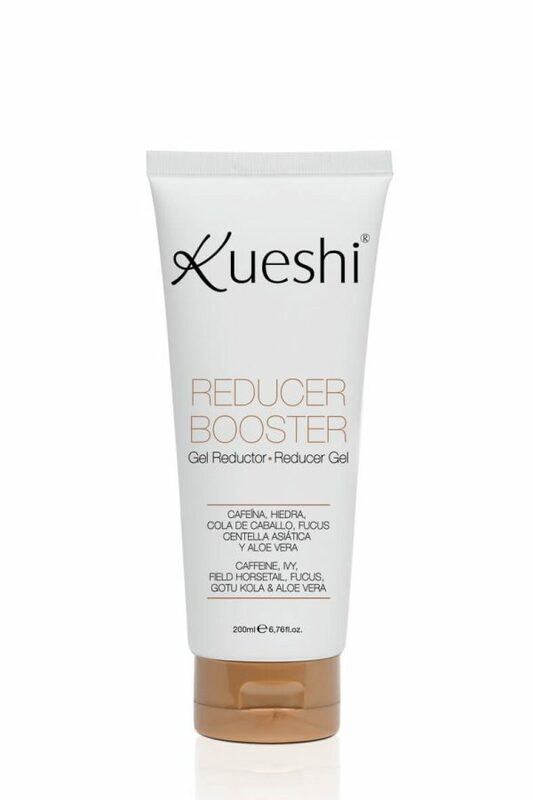 The reducing gel Reducer Booster helps mobilize fat and stimulates the microcirculation as it is designed to reduce cellulite deposits accumulated in the skin thanks to the combination of Caffeine, Ivy extract, horsetail and Algae brown. 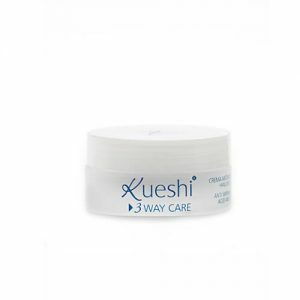 The reducing gel Reducer Booster helps mobilize fat and stimulates the microcirculation as it is designed to reduce cellulite deposits accumulated in the skin thanks to the combination of Caffeine, Ivy extract, horsetail and Algae brown. Moreover Gotu Kola extract and Aloe Vera, enhance the regeneration of these tissues. It is quickly absorbed and acts locally in the place of application. Ingredients: aqua, aloe barbadensis leaf juice, glycerin, arnica montana extract, propylene glycol, caffeine equisetum arvense extract, hedera helix leaf extract, fucus vesiculosus extract, acrylates/c10-30 alkyl acrylate crosspolymer, potassium sorbate, sodium benzoate, benzyl alcohol, imidazolidinyl urea, sodium hydroxide.